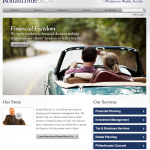 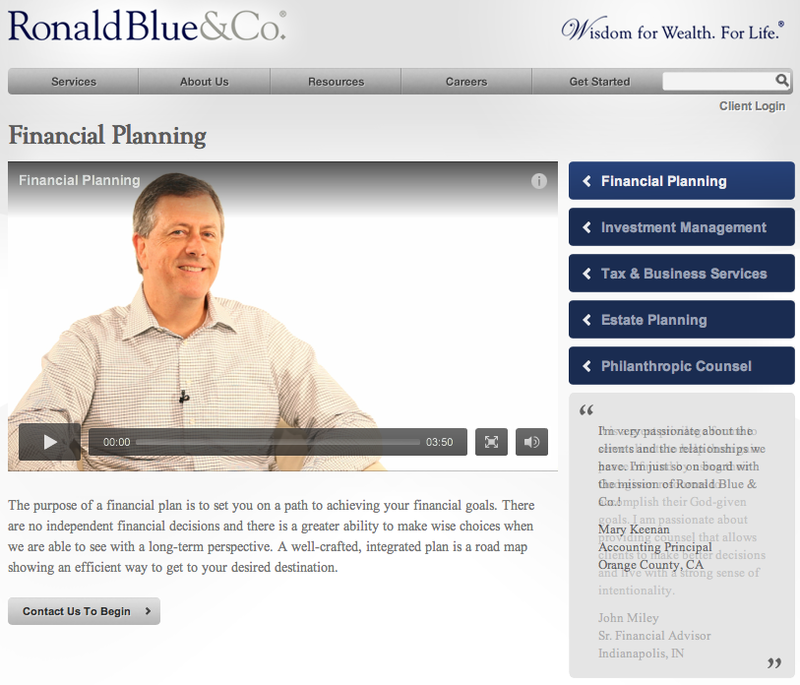 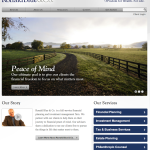 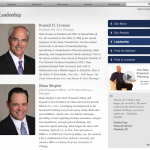 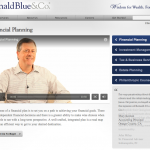 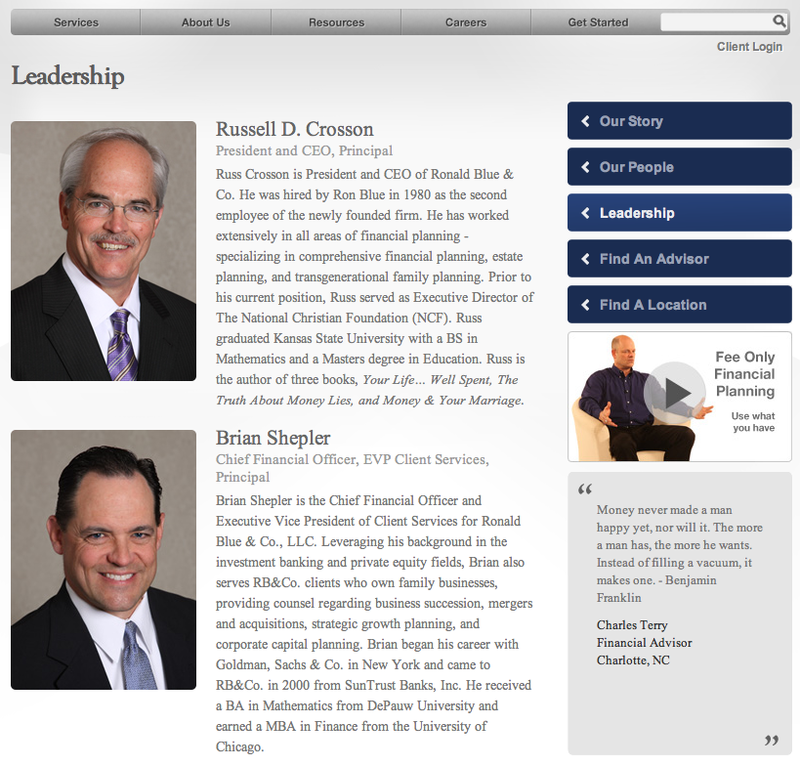 Ronald Blue & Co. is a full-service wealth management firm offering a variety of services including financial planning, investment management, tax and business services, estate planning, and philanthropic counsel. 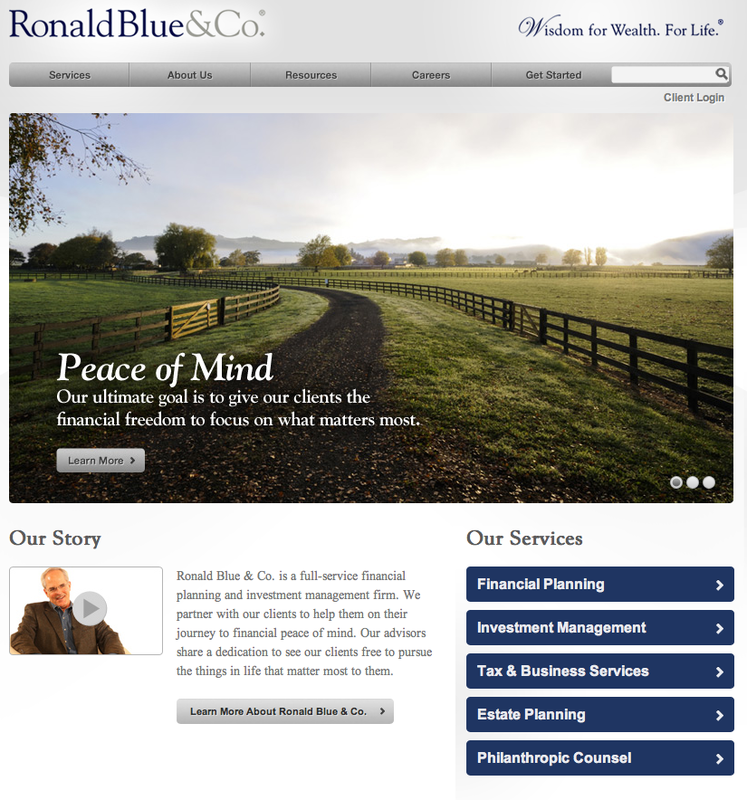 With a 30-year trusted history, we considered it a privilege to partner with Ronald Blue & CO., to help bring their internet content up to speed with their offerings as a firm. 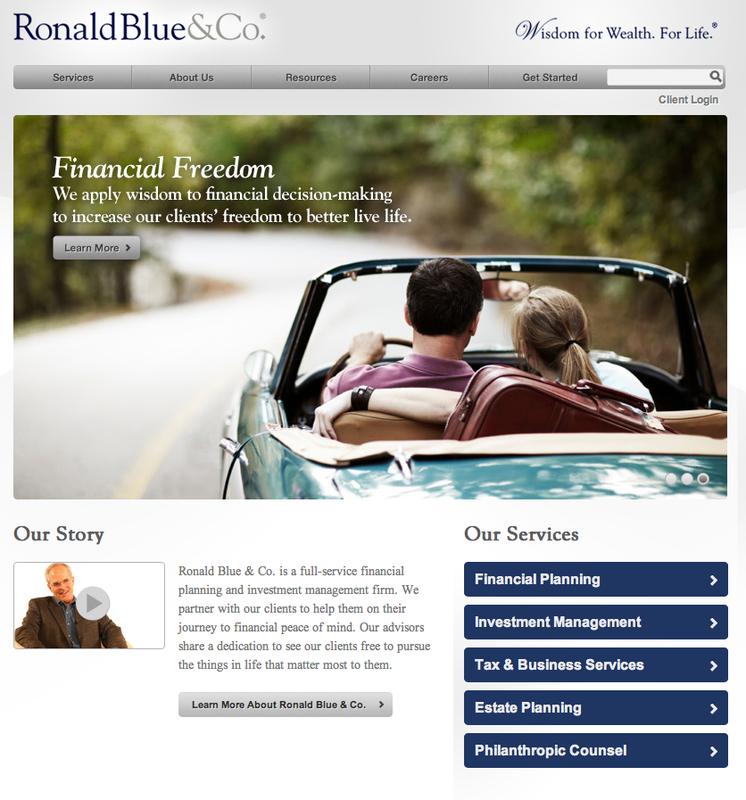 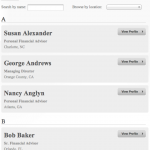 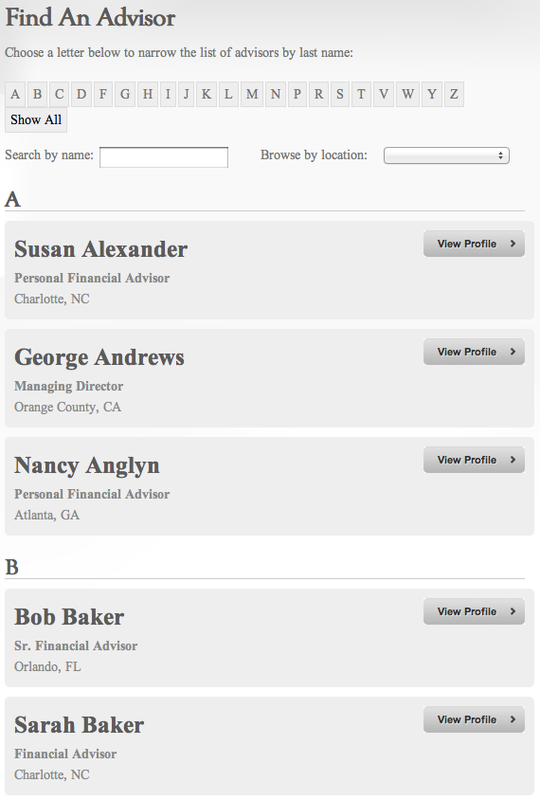 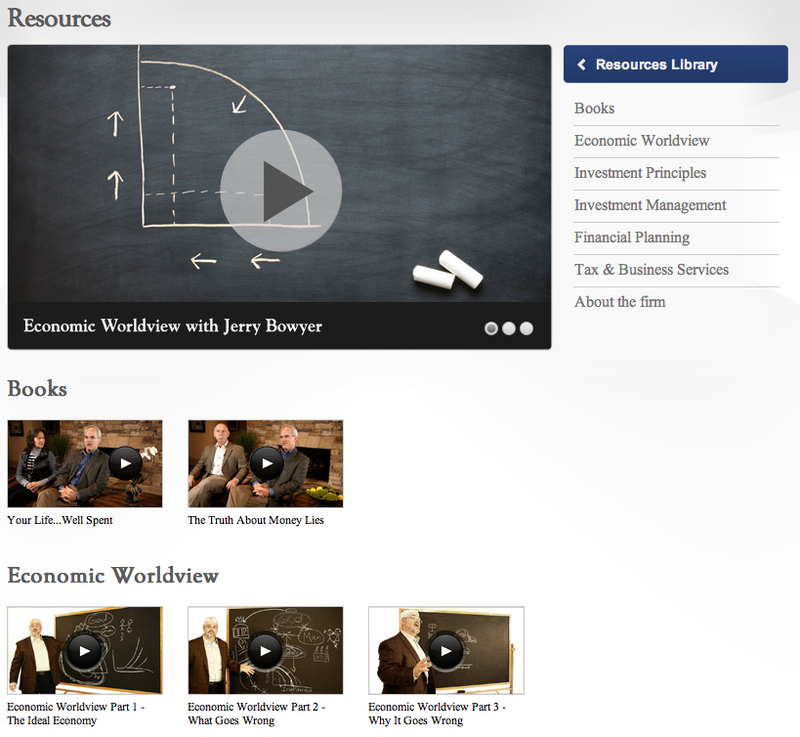 Visit ronblue.com to dive deeper into their project.